Scottish Independence: Renewable Power without Borders? High-efficiency motors: what does the European directive change about motor starter’s choice? 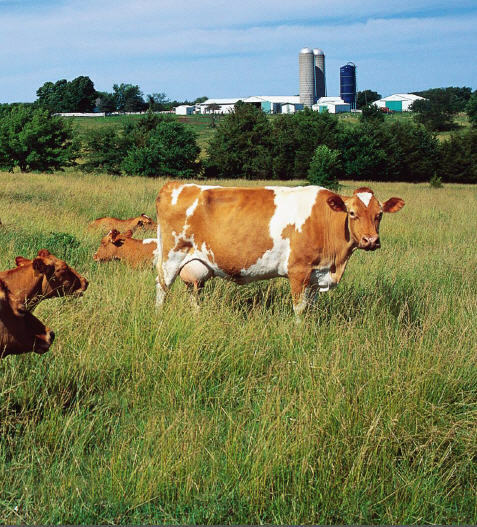 Is traceability from “farm to fork” necessary?